Get your life back and let technological advancements take care of your precious time! Modern life comes with many hassles that just eat up your time that you could invest into spending with your family, catching up with your friends and just doing whatever you have been wanting oh for so long to do but never got the chance to yet! There’s commuting to/from work, food shopping and cooking, sorting your bills, to name a few. Never mind is it super essential when you have children! Here are the best five platforms that will surely help you deal with all these inconveniences! They are easy to use and cost-effective because of technological advancements that have driven down the costs and of the competition. No time for food-shopping and cooking, as well as chopping and cleaning after? Don’t worry, get nutritious, wholesome and delicious gourmet meals that are ready to eat in around 10 minutes from Everdine. Their classic and vegetarian meals are prepared by their two chefs, trained in Michelin-starred restaurants, and then courier-delivered frozen to your doorstep or office. All their meats and fish are sustainably sourced and they use only best ingredients from suppliers. 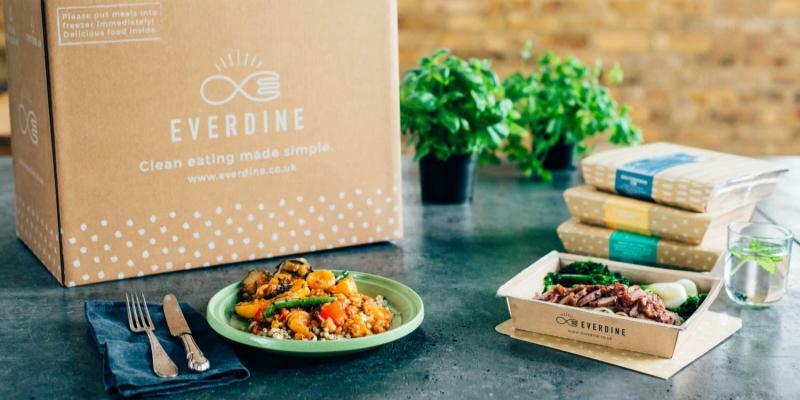 Get £20 off for your first and second boxes with Everdine using the code AF1LAUNDRAPP! Readly has revolutionised the way of reading magazines. With more than 1,800 titles in just one app, that you can download on your tablets and smartphones, and which you can read offline without an internet connection and share with your family members (on up to 5 devices! ), no wonder Readly is the best on the digital magazines market. Not only it saves you time to pop out to your local newsagents, but it also helps you save the environment! 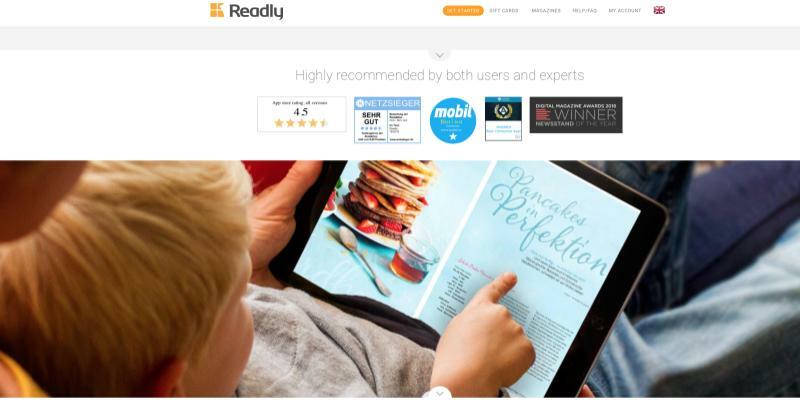 Additionally, you can try Readly free for 1 month and end your subscription whenever you want. What’s there not to like about it? Fat Lama – now making waves unlocking the benefits of sharing economy – lets people share their belongings in a quick, reliable and convenient way. You can lend your belongings to others and borrow whatever you need from others nearby avoiding paying the premium hire rates. Why? Because Fat Lama knows that sharing is the future and that having experiences is more important than owning stuff. Laundrapp customers are offered by Fat Lama a special introductory code (LAUNDRAPP) which gives them £20 off their first rental there. Moreover, Fat Lama is also generous when it comes to referrals: you can top up your credit up to £25, every time a friend you invite uses your code! So, go and check if you have anything that you can rent there, or if you require anything you don’t have but you can hire there, be it a DJ deck, speakers and lighting system for your upcoming birthday party, a pro camera for the trip of your lifetime, tools for renovating your flat, fancy dress, or even a drone to take that panoramic view of your city for a magazine competition submission! 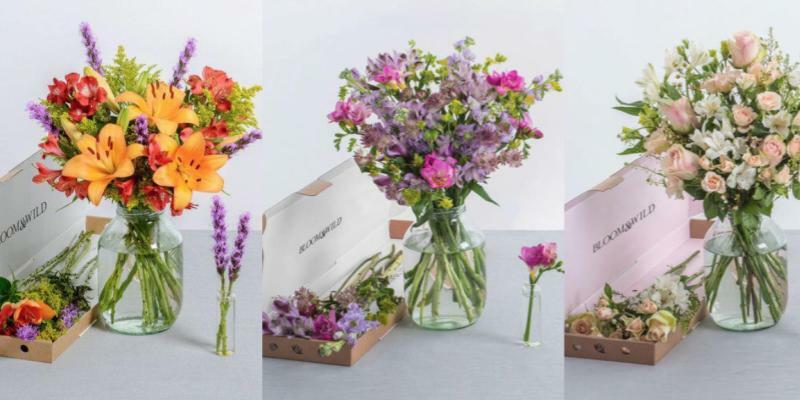 The UK’s leading flower delivery app Bloom & Wild believes that giving and receiving flowers should be as elegant as the flowers they deliver. Designed by professional florists and presented in a bespoke box, each bouquet Bloom & Wild sends is a delightful delivery. So spare yourself of last minute dashes to your supermarket, or disappointing deliveries, and order an arrangement of fresh flowers straight through the letterbox by post in just a few clicks. Oh, and if you subscribe to Bloom & Wild newsletter, you will get 10% off your first order! 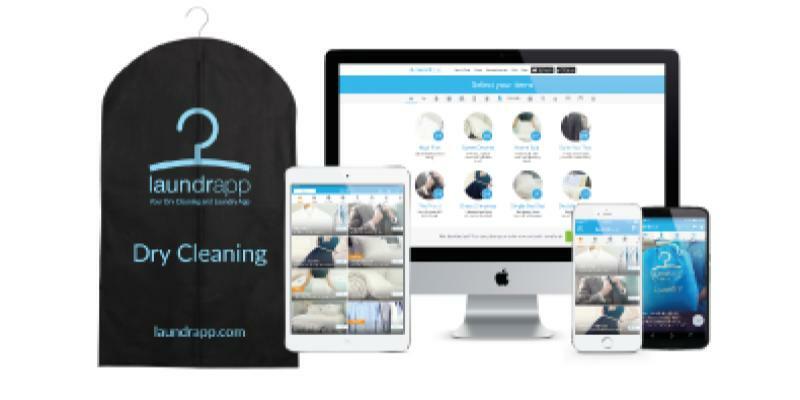 Available in +100 cities and tonnes of cool voucher codes and offers make Laundrapp the UK’s most popular door-to-door laundry and dry cleaning service. With easy to schedule pick-ups and drop-offs, you’ll never have to worry about getting the laundry done again. Who has time for ironing, anyway? Try Laundrapp today and use code FREE17 for £10 off your first order (to the value of £15)!